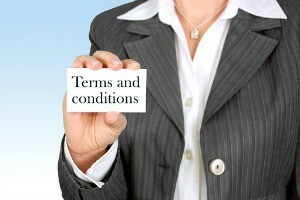 Corporate Compliance - Do you comply with New Unfair Contract Laws? Are you a medium to large enterprise that sells to small businesses? On 12 November 2016, amended laws will commence to protect small businesses from unfair contract terms in standard form contracts (Competition and Consumer Act 2010 (Cth)). The objective of the new laws is to address any imbalance in bargaining power when you negotiate contracts with small businesses on a ‘take it or leave it’ basis. Does your business offer standard form contracts to small businesses? basis. This can apply when you request your customer to click on an ‘I agree’ button on your webpage, you request verbal agreement over the telephone or when you request your customer to sign a contract. The laws already apply to consumer contracts for goods or services (a consumer is an individual who acquires goods or services for personal or domestic use). After November 12, it will apply to standard form contracts with ‘small businesses’ – that is, businesses that employ less than 20 people, on a regular basis. 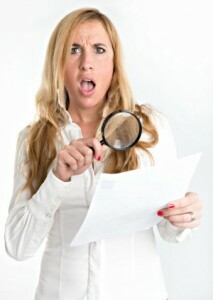 Which of your contracts may be affected? the upfront price payable under the contract is no more than $300,000 or $1,000,000 if the contract is for longer than 12 months. If you offer standard form contracts that fit within the above criteria, then your contracts need to be reviewed for compliance with the unfair contracts laws. Touchpoint Legal can help you to assess your compliance. Click here to arrange a free consultation. What are ‘unfair’ contract terms? would cause detriment to the other party if it were applied or relied on by them. limits the liability of one party. These are only a few examples of what may constitute an ‘unfair’ contract term. If it is found that a contract term is unfair, then you will not be able to enforce it against the other party. It will be struck out of the contract. This can be devastating to your business if the unfair contract term affects many or all of your customer contracts. The solution is to create contract terms that are considered at law to be fair and therefore enforceable. This will protect your business interests and keep your customers (and the ACCC) happy. 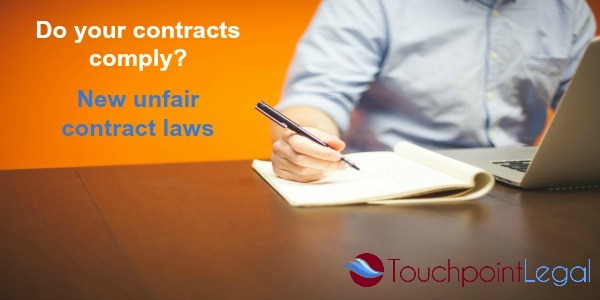 If you are unsure about whether your contracts comply, talk to Touchpoint Legal about reviewing your contracts for compliance. We’ll help you to put in place enforceable contract terms that protect your business interests and keep your customers happy! Click here to arrange your free consultation or talk to us about one of our service packages.